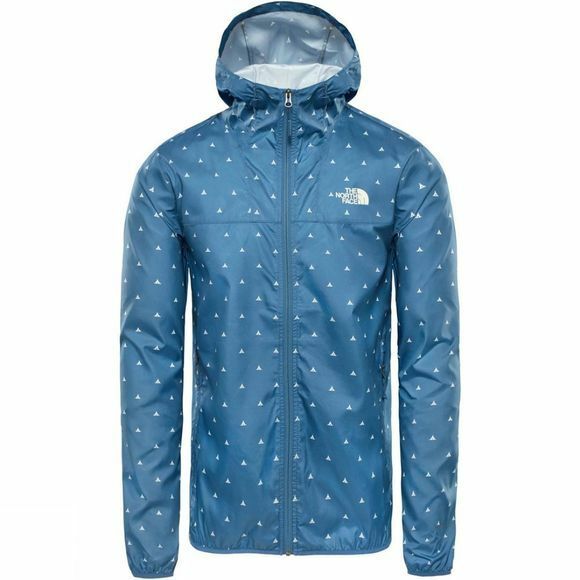 The Mens Printed Cyclone Hoodie from The North Face is perfect when you are in the mood for wander around the woods and want to stay comfortable throughout. 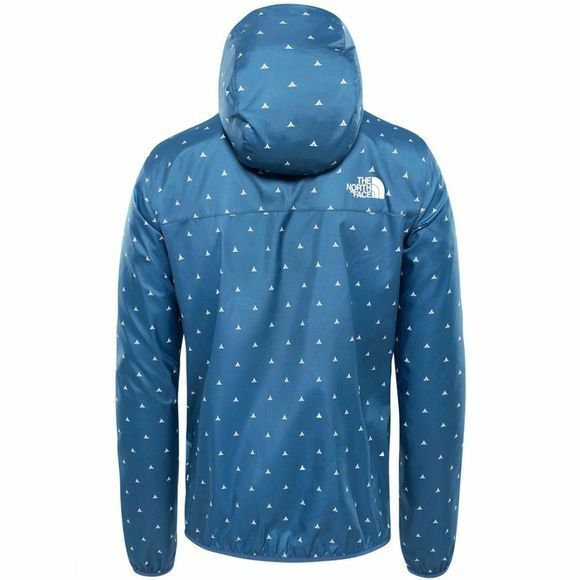 This lightweight hoodie offers packable wind protection, complete with an adjustable hood for added coverage. High-wicking fabric keeps you dry on those hot days.